NSU leaders oppose nominating new working committee - Integration Through Media ....! 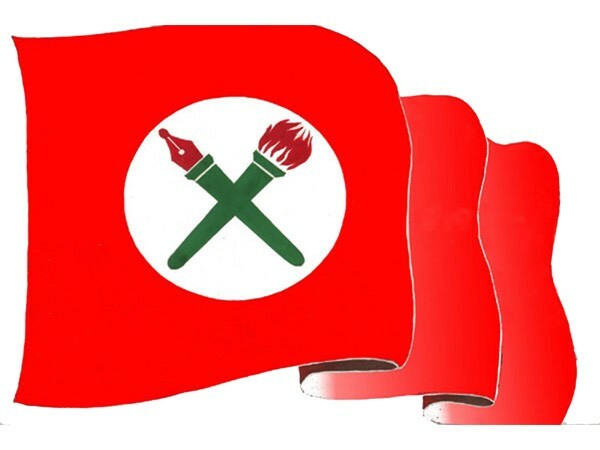 KATHMANDU: Student leaders aspiring to lead the Nepal Student Union (NSU) – the sister wing of the Nepali Congress (NC) – have appealed to the mother party to allow them to contest the election. The leaders have expressed their dissatisfaction adding they would not recognize what they termed as ‘party’s declaration of a name list of a new working committee’ rather than holding election in the 11th General Convention which starts today. At an interactive programme, Nain Singh Mahar said NSU was a nursery for producing further NC leaders and urged the senior leaders to allow the elections to take place. Manoj Mani Acharya, who is aspiring to become the NSU President, called for holding the election even if he loses. On the occasion, Ananda Raj Tripathi, urged the general convention representatives to oppose the trend of nominating the working committee rather than allowing an election. The NSU will be selecting a new working committee at the 11th General Convention underway today at Brikutimandap of the capital city.